There are a lot of great subcompact cars on the market right now, but, in our opinion, one clearly rises above all the others: the 2015 Honda Fit. For Mechanicstown drivers, there are few vehicles that combine the fun, capability, style, and affordability of the new Fit, which you can see for yourself at Middletown Honda. But you don’t have to take our word for it. We have put together this comparison of the 2015 Fit and the comparable 2014 Kia Rio 5-Door. Once you dive into the details, it becomes pretty clear which is the better car. Rio – The 2014 Rio runs on a 1.6L four-cylinder engine that provides 138 hp and 123 lb-ft of torque. Both six-speed manual and automatic transmissions are available. 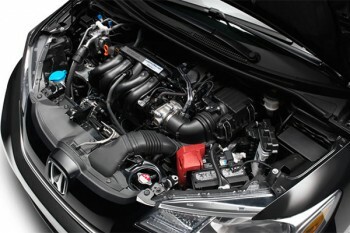 Fuel economy is rated at 27 mpg in the city and 37 mpg on the highway with either transmission. 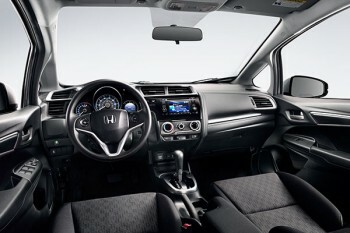 Fit – The base 2015 Honda Fit LX comes with a rearview camera, Bluetooth phone and audio connectivity, automatic headlights, and a 5-inch display screen. Higher-level trims add keyless ignition, leather upholstery, and heated seats and mirrors. Plus, drivers have the option to add a voice-activated navigation system as well as satellite and HD radio. Rio – The base LX trim comes with air conditioning, a trip computer, 15-inch steel wheels, and an adjustable driver’s seat. Power windows and locks have to be added through an optional package. Higher-level trims add nicer upholstery, an upgraded stereo, and Bluetooth connectivity. Other features are optional, but primarily through packages that increase the price. Fit – The 2015 Honda Fit offers 52.7 cubic feet of maximum cargo volume and 95.7 cubic feet of maximum passenger volume. The rear seats fold flat into the floor, giving you enough room to haul two bicycles, a massive load of groceries, or enough camping gear for an extended adventure. With the front passenger seat folded down, you have space to haul something up to eight feet long. 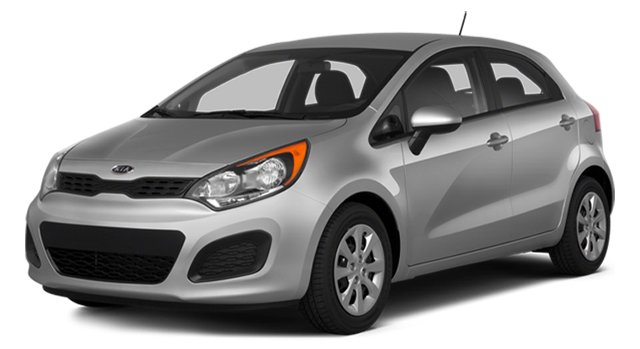 Rio – The 2014 Kia Rio 5-door offers 49.8 cubic feet of cargo space and 88.4 cubic feet of passenger space. The model features 14.9 cubic feet of cargo space — low for this class — meaning that it will be a challenge to haul passengers and anything else at the same time. In all the categories where it really matters, the Fit beats the Rio. Would you rather have a little more power or a lot better gas mileage? Would you rather pay a little less money of have a lot more room? 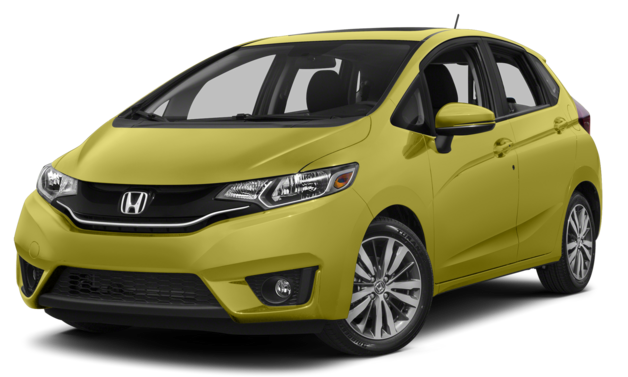 The critics are raving about the 2015 Honda Fit, and we think that you will, too. Visit Middletown Honda at 520 Route 211 E. in Middletown, NY, not far from Mechanicstown, and get behind the wheel of this impressive car. Contact us if you have any questions. **29 city/37 highway/32 combined mpg rating for LX and EX 6MT models. 33 city/41 highway/36 combined mpg rating for LX CVT model. 32 city/38 highway/35 combined mpg rating for EX and EX-L CVT models. Based on 2015 EPA mileage ratings. Use for comparison purposes only. Your mileage will vary depending on how you drive and maintain your vehicle.